On national exams compared to 70% nationally. Educated at SEGA every academic year. Enrolled in continuing education programs supported by SEGA scholarships. Go on to continuing education. After Nusura’s mom died in 2003 of typhoid, her father and grandmother were unable to afford the fees to send her to school. Luckily, Nusura’s grandmother heard about SEGA and she applied and was accepted. SEGA was challenging for Nusura, but she studied hard and her perseverance and positive attitude paid off. She graduated from SEGA in 2015 and was one of only five students from Tanzania (and 125 from the entire African continent) to be accepted into the prestigious African Leadership Academy (ALA) in South Africa. ALA identifies young people with leadership potential, and entrepreneurial spirit with a record of community service and cultivates these leaders throughout their lives into university and beyond. Standing tall in a pink Morogoro Nursing College uniform, it is hard to believe that Laudekia was a single mother, at the age of 15, and cast out by her family due to the stigma of teenage pregnancy. 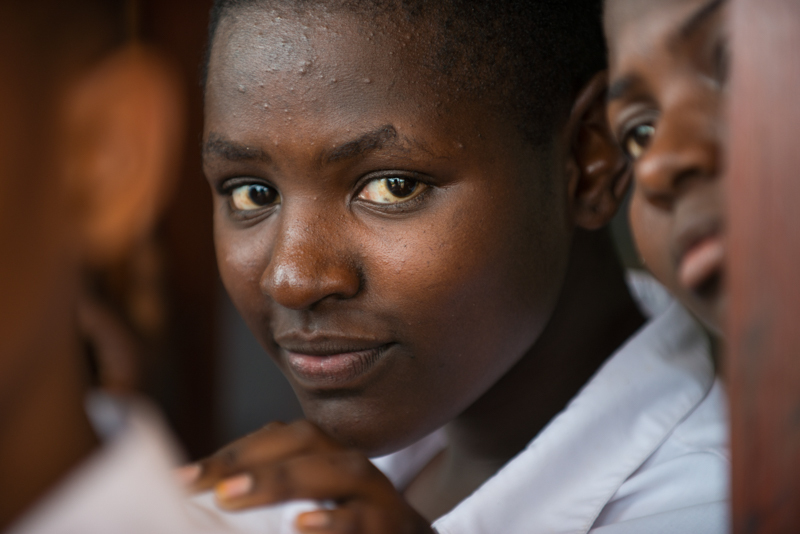 Since 2003, nearly 50,000 girls in Tanzania have been denied ongoing education due to pregnancy. With an infant, scraps of an education and no community support, her future promised poverty, not nursing college. At SEGA Laudekia got the supportive counseling, strong academics and graduated top of her class. She went on to nursing school and now has a well-paid government job as a nurse and is fulfilling her dream of supporting her child, her family and helping others. SEGA monitors the overall success and progress of the school by tracking the accomplishments of its students, which are key indicators of the school's success at all levels. Over the long-term, SEGA will measure five key program indicators of overall impact of its work to improve the quality of life of vulnerable girls. 100% of graduates have an improved standard of living four years after graduation. 100% of students delay child bearing until age 22 or older. Graduates use their voice and lead positive change in their homes and communities. 80% of graduates are enrolled in higher education institutions, have paying jobs, or are profiting from their own businesses five years after graduation. At least 50% of the total student population at any given time at SEGA are "vulnerable". Since 2013, SEGA has graduated five classes of students, with very high pass levels and currently 83% of students each year go on to continuing education programs. An example of these programs are nursing, teaching, business administration, non-profit management, and A-levels, which is an additional two years of advanced level high school required to enter university. Four graduates began university for the first time in 2018. The progress and accomplishments reported through the SEGA Report Card are indicators of the school’s success at all levels including: academic performance, pass rates, personal development, personal stability, welfare of the student after graduation, financial success and independence as the student earns a living, societal impact as students pursue careers, further their education, raise their own families with newly learned skills, awareness and confidence instilled through their education at SEGA. The Study Abroad Program provides an opportunity for Form 3 (10th grade) students to apply for a chance to travel to the United States. SEGA faculty choose two students who demonstrate leadership skills, excellent behavior, a proven affinity for the English language, and openness to new experiences. Enroll the girls in an intensive English program to strengthen their language skills. Introduce them to a different culture. Give supporters an opportunity to meet students. The environmentally sustainable 30-acre campus has 22 solar-powered buildings, including a computer suite and renewable water supply that includes a rainwater capture system. Attained 23 acres of land in Morogoro, Tanzania and formed the SEGA non-profit organization. 7 acres of land donated to SEGA by the local community. Nurturing Minds receives non-profit status in the U.S. and the first 30 girls enrolled at SEGA in a borrowed classroom. First dormitory and classroom constructed on SEGA’s campus along with a well and water tower with a solar-powered pump. 28 boarders and 30 day students begin. 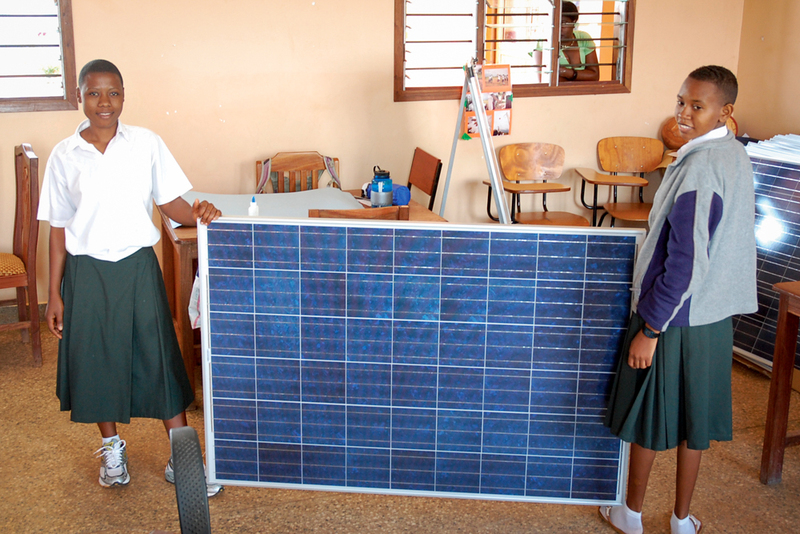 Installed first solar panels and batteries on campus buildings and a second classroom block, a small solar-powered computer room and a dining pavilion built. A challenge grant from USAID/ASHA helped fund an additional classroom, 3 dormitories and 2 staff houses. School run businesses were developed with a partnership from Fundacion Paraguaya to provide training for students and school funding. SEGA educates 148 board students, launched its first school-run business, a poultry farm and installed a rainwater capture system. Awarded $1 million challenge grant by USAID/ASHA for 2 dormitories, 2 staff houses, an infirmary, and a multi-purpose building with laboratories, library, and computer suite. 180 students now boarding at SEGA with its first Form 4 graduation held. Installation of solar panels and batteries for new buildings. 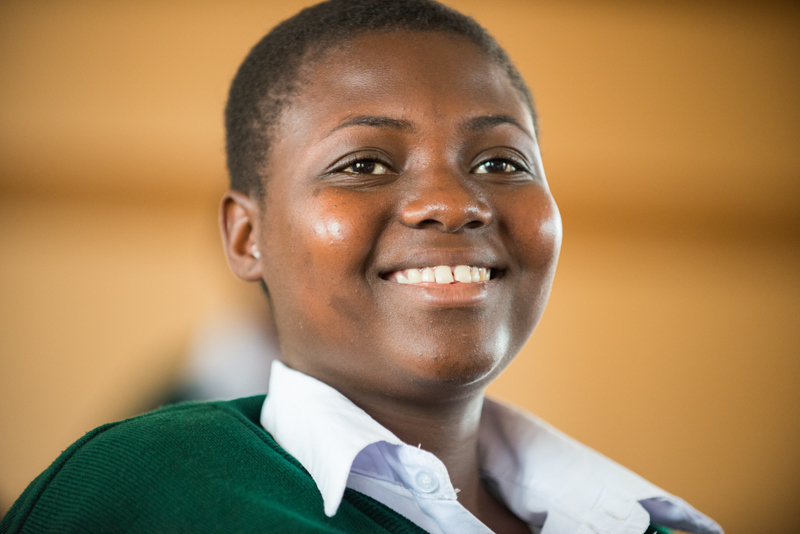 5 students attend the first East African Girls Leadership Summit in Kenya. The Career Development Program started with internships and scholarships for continuing education. Campus expanded to 22 buildings. The Anti-Ivory Club visits national park to learn about the battle against poachers and declining elephant population. SEGA Lodge opens to house short-term volunteers and visitors. SEGA was awarded the title of “Ashoka Changemaker School”. 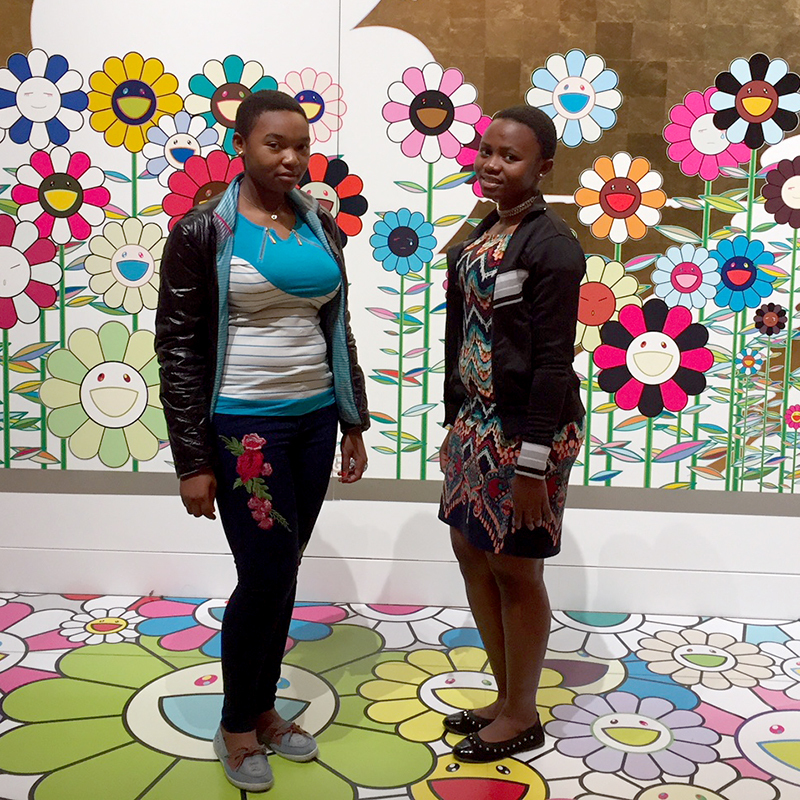 The English Fluency Program started with 14 U.S. teachers and volunteers, and the US Study Abroad Program started bringing 2 SEGA students to Boston for 5 weeks. SEGA Grad accepted to the prestigious African Leadership Academy in South Africa. SEGA Students participate in One Billion Rising dance against violence toward women and girls. SEGA students reach 100% pass rate. New Community Outreach Program in rural communities – “Modern Girl” is started to teach SEGA’s life skills program in communities across Tanzania. New Tourism Operations Program started to train girls in hospitality and generate income. 250 students educated at SEGA. The Modern Girl Community Outreach Program expands to include 10 communities through Tanzania and reaches 200 girls. A student-led newsletter launched highlighting life at SEGA through the students’ eyes. SEGA’s Guest Lodge makes over $22,000 in profit for the school as visitors stay on campus to experience life at SEGA. The campus grows with the completion of a newly renovated kitchen, second water cistern, and installment of more solar panels and batteries.